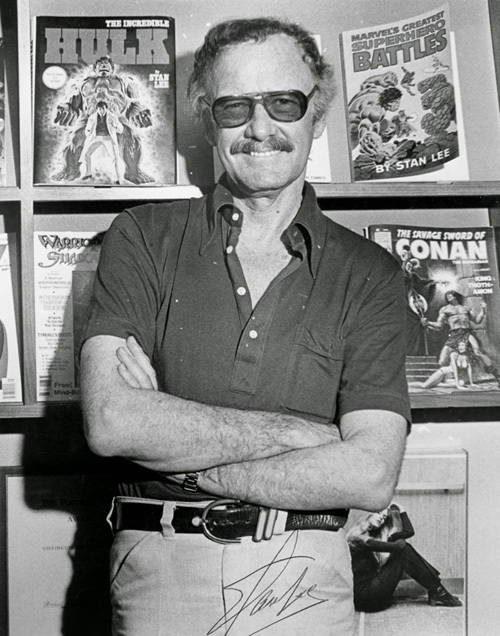 I was fortunate enough to meet Stan Lee when I was working on staff at King Features Syndicate back in the 1990s. He was a young 75 years old at the time with the energy of someone in their thirties. I’ve been reading a lot of similar letters online since his passing. 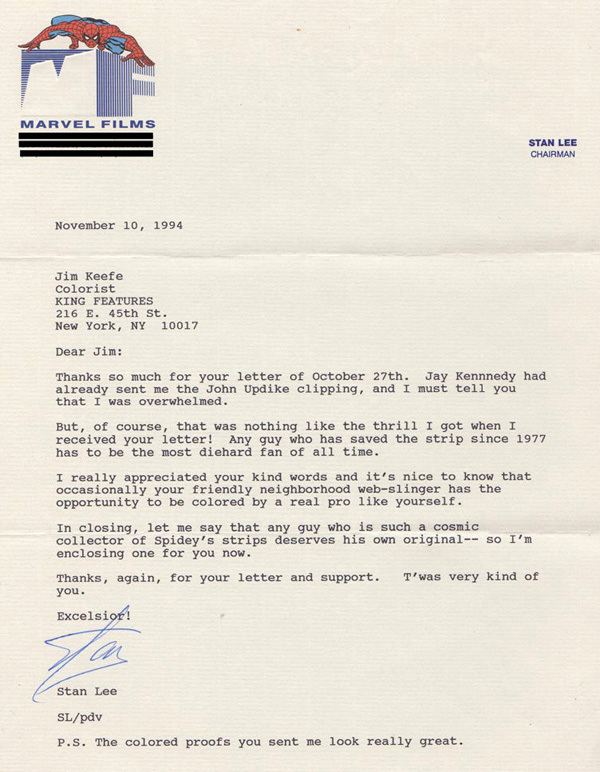 Stan Lee consistently took the time over the years to write these kind of notes encouraging others in the business. Something quite out of the ordinary for someone with his fame. 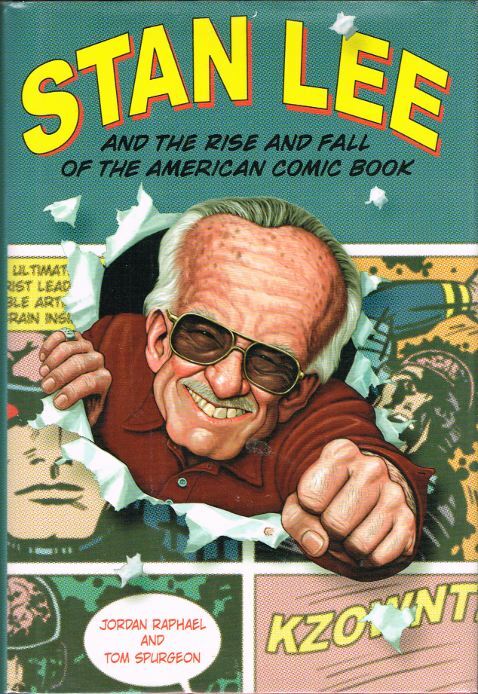 For more on Stan Lee I’d recommend the following two books. 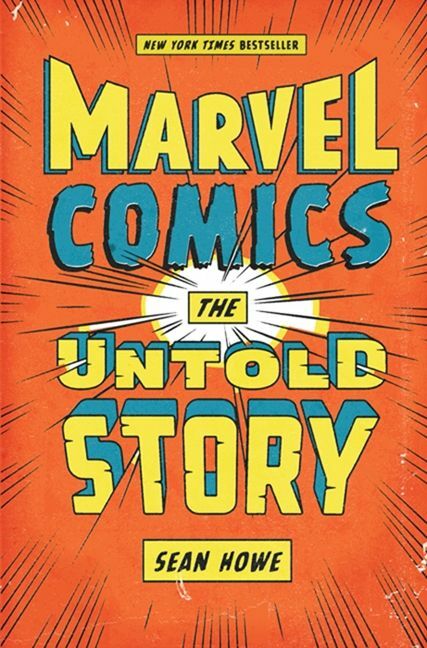 This entry was posted in Ramblings & Reviews and tagged Stan Lee. Bookmark the permalink.